Gender equality is still not rooted in our daily life neither into business life. Boys crying in schools are judged to be weak. If men cry in office no one knows how to react since it is just actually never happening. However, seeing little girls and adult women cry is a common thing to see. These are old stereotypes which should not be part of our life but still are. We believe that we should really change our attitude towards emotions. It is totally normal that people have emotions and it is not healthy nor cool to not show them. We should indeed encourage people to be honest with their emotions and show them openly. If you are really sad about the decision at work, why not openly cry in office instead of strongly walking to the bathroom and cry there. You finally managed to reach your personal goal? Why not scream and be happy in the middle of a supermarket and show all the people around that you are probably the happiest person in the supermarket. Women are known to be more emotional than men and this is mostly not perceived positively. However, women and their more sympathetic and social skills are so important in our today’s corporate decisions. There should be more women in companies who integrate sustainability and a more social and ecological view into business and who both are strong and emotional. People in higher job positions, nevertheless if men or women, should be a pioneer and show everyone else that it is so important to be sympathetic and emotional. Life and also your job is so much more fun and meaningful when you are emotional and not only think about yourself but about how others feel. 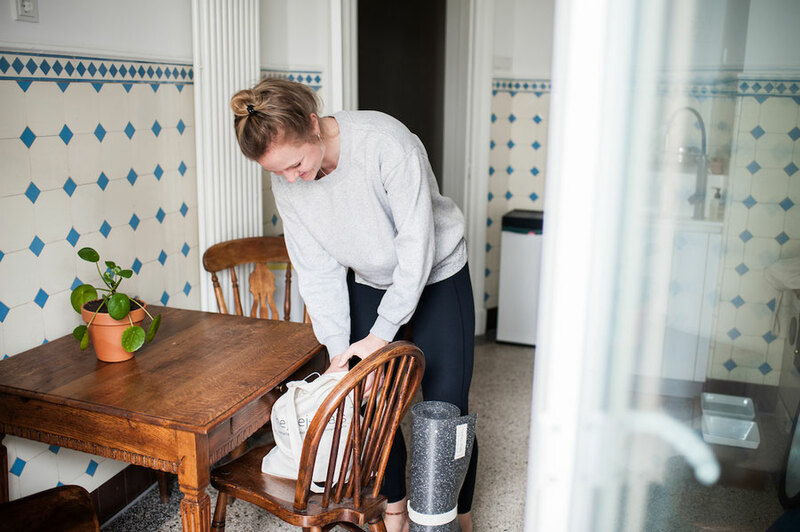 For stepping up and realizing the dream of your own start-up and in our case the dream of our sustainable and at the same time cool yoga mats you have to be emotional. You are emotional about the idea and really are convinced about making it and fighting with everything you have. Both of us have quite a big heart for the environment and for people – we are emotional about these factors. This is why we really tried create a cool yoga mat and a business in line with all these factors. We want to protect our beautiful nature which is why we do not take new natural resources for our manufacturing but use what our planet already has an access off. We want to appreciate our people on the planet which is why we take care of highest working conditions and have built up a production solely located in Germany. That was even not enough for us – we want to help people and in particular little children in South Africa living under way worse living conditions than we do. This is why we started a close partnership with the NGO Earthchild Project. 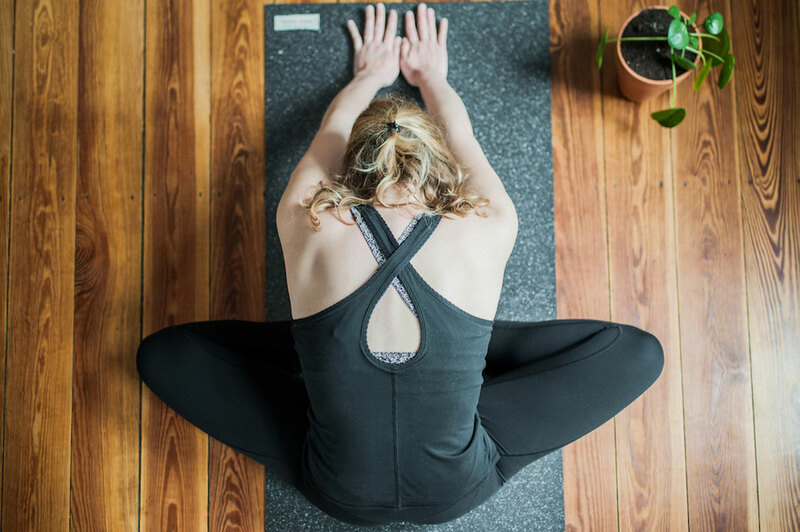 hejhej-mats is more than a cool yoga mat. hejhej-mats is about a totally sustainable business. And two emotional female founders are behind who want to encourage more girls and women to be emotional and to step up in our world and show everyone that this is exactly what we need.